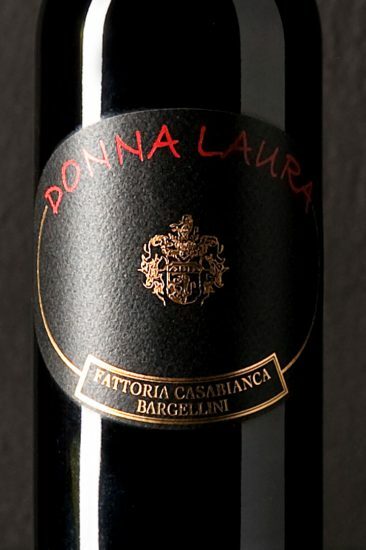 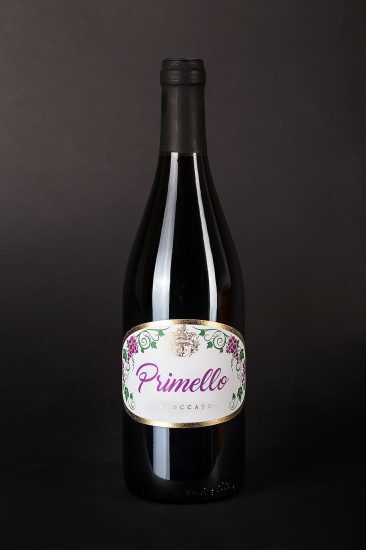 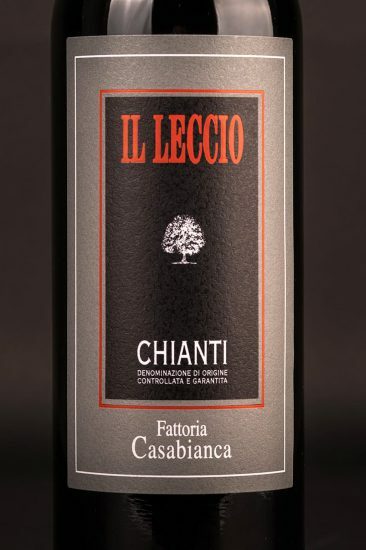 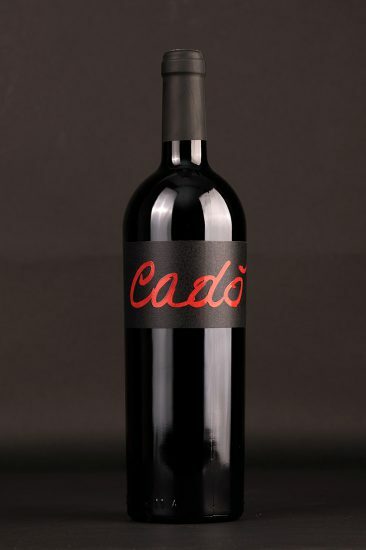 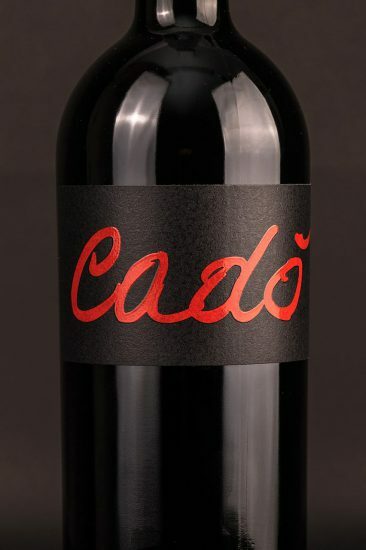 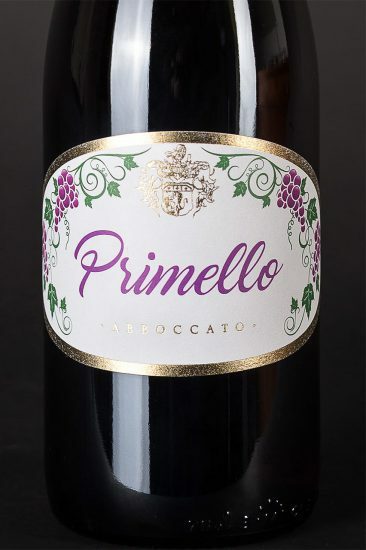 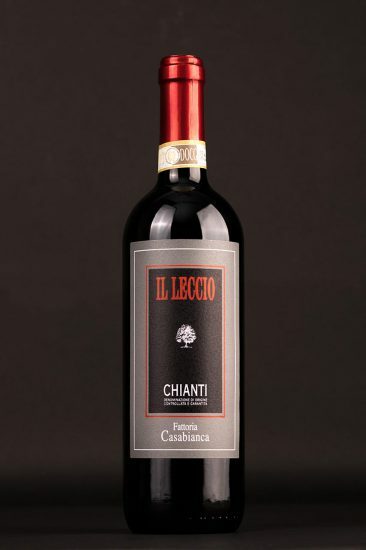 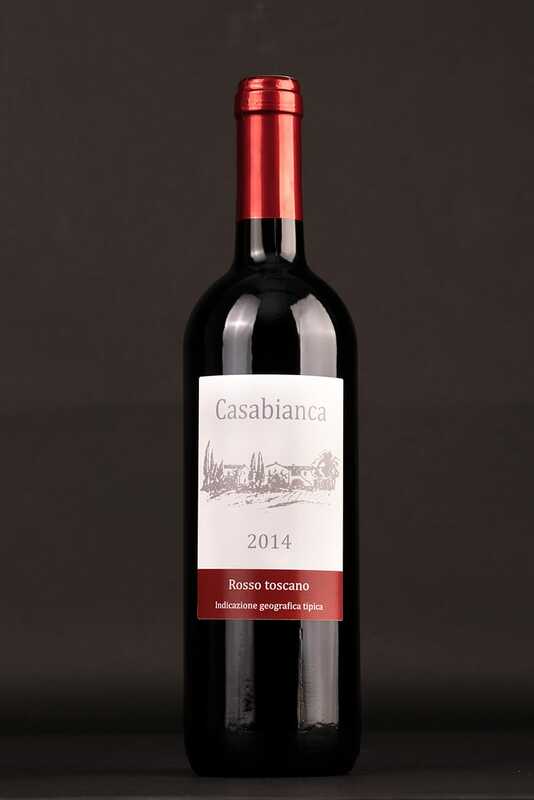 A wine with good consistency, a ruby ​​red colour and a pleasant and winey aroma. 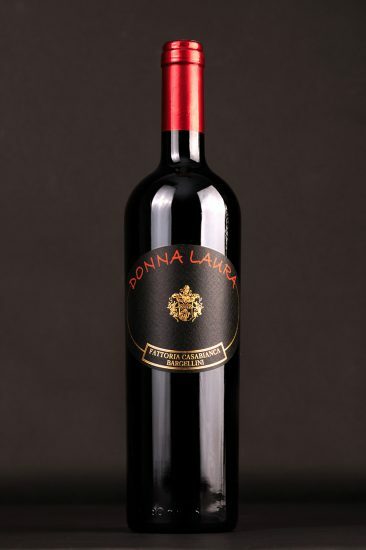 The grapes are harvested by hand in mid-October and produce a red that comes to life after aging in the bottle for two months. 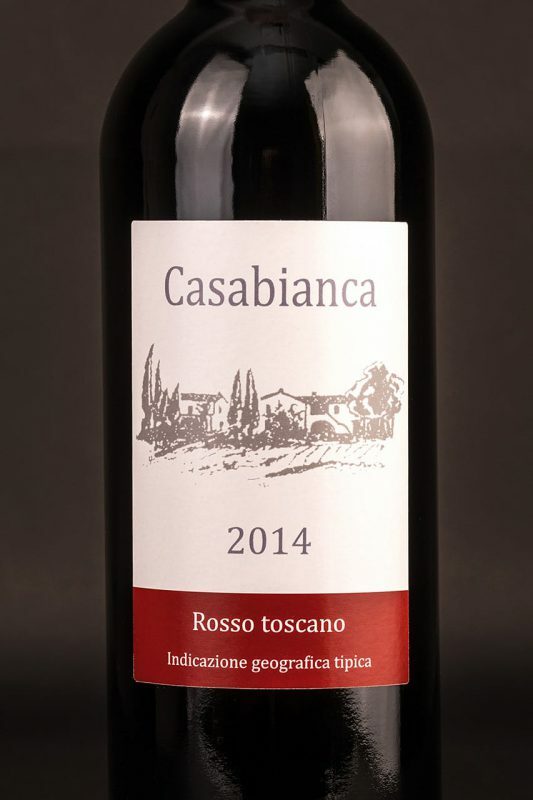 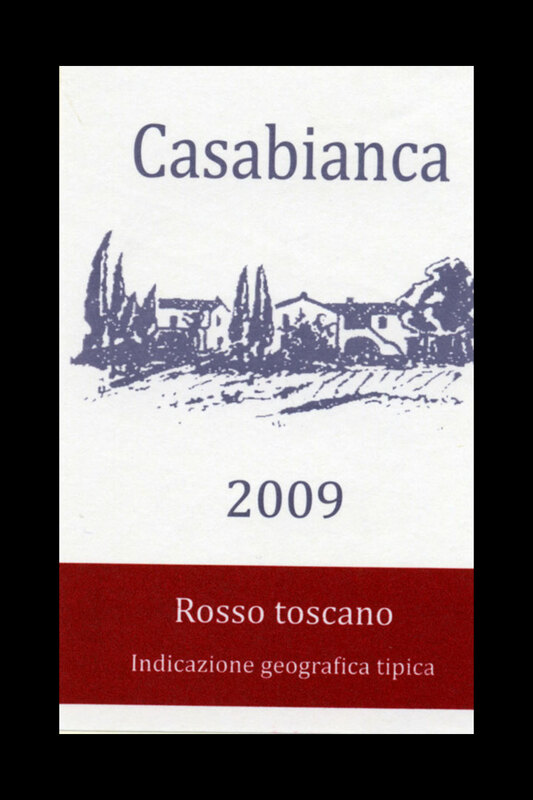 Casabianca is an ideal accompaniment for dishes of game and red meat, but is also perfect with mature cheeses.